Every time I turn around. It could be mid-July, 97 degrees, beach status…. And Winter Is Coming. 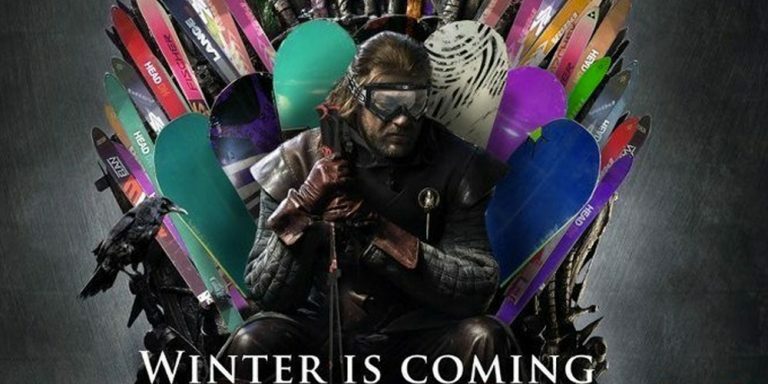 Yes, winter is coming everywhere… all over my sheets, the walls, every time I close my eyes. But with it comes hope!